Come and enjoy Hot Water Brewing beers on tap. Order from a great range of delicious items on our menu. Take advantage of our full facilities including accomodation, bar & kitchen for your special events. Pop in to our stall to have a taste of our beers at these festivals. I love brewing because it is engaging; particularly the blend of creativity, science and technical precision that goes into making beer. We source a fine selection of malts from all over the world. 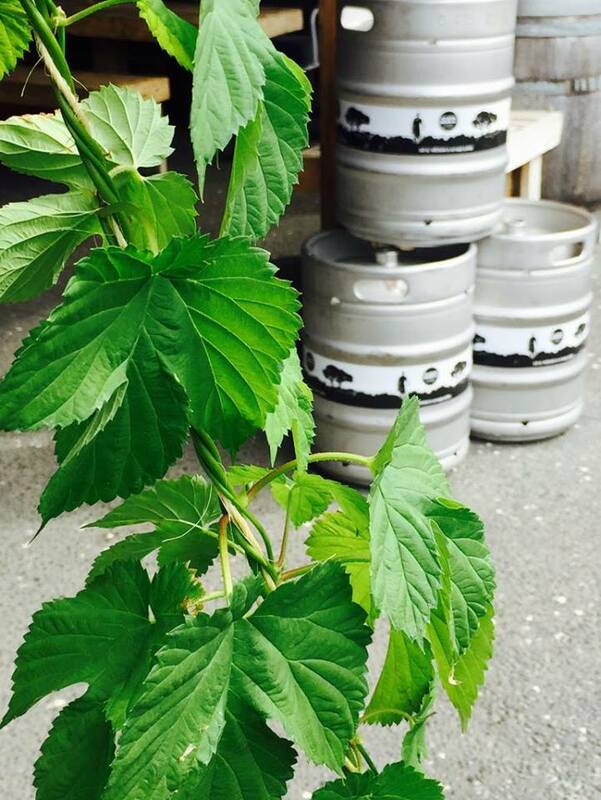 Then we add a variety of NZ and international hops to create an array of tasty beer styles to suit all palates. Hailing from Auckland is Tom the brewer; who thinks making beer everyday whilst living in the Coromandel is a big tick in the lifestyle column. He’s here to continue his brewing career whilst seeking a better quality of life for his young family. Tom loves brewing because he finds it engaging; particularly the blend of creativity, science and technical precision that goes into making beer. Previously he worked for Galbraith’s making a wide range of beer styles, notably English cask ale. Whilst there the brewery achieved acclaimed success at The International Brewing Awards in which Tom was proud to be a part of. At Hot Water Brewing, Tom strives to brew quality beer. Whether the style is avant-garde or classic, Tom will endeavour to make flavoursome, interesting and approachable beer for all types of drinkers; from the craft beer enthusiasts who Instagram every drink to your uncle Barry who’s drank the same thing since the 80’s and wears shorts in winter.